Everyone has problems. The problem is: we don’t all have the same problems. Challenges are often as specific to a fleet as their equipment spec, and when we talk about technology, it’s easy to talk in vague, broad brush strokes about fuel efficiency increases, operational improvements and ROI. It all begs the question: What does that really mean to you? Let’s start with a problem. “These happen all the time,” said Ryan Driscoll, vice president of marketing for GPS Insight. “Telematics has helped fleets understand the vast amount of unnecessary stops that actually happen. You’d be surprised. Is that unnecessary or unauthorized use of a vehicle? Many fleets would say both, and I’m sure you could imagine other cases of unauthorized vehicle use. What you don’t know can hurt the bottom line. Telematics can provide that visibility. After all, no one wants their trucks going places that they have no business going. My fuel costs are through the roof! One of the two biggest fuel-consuming behaviors is speeding, so let’s start with that. (For fuel efficiency trivia fans, the second behavior is idling). 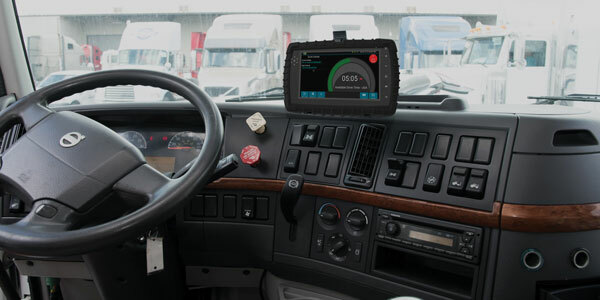 Telematics can provide visibility into how your trucks are being operated on the road—from drivers not using cruise to stomping on the gas pedal. Driscoll explained that many systems will let you set notification thresholds for specific vehicle usage criteria. For example, you can get a notice every time a vehicle exceeds, say, 55 MPH, or even if it exceeds a speed limit on a specific street. GPS Insight can even alert the driver that he is over the threshold to help curb the behavior in real time. And the same goes for rapid acceleration, which only burns fuel. Example: Truck A might trigger one notification a week, whereas Truck B triggers 10. Now you know where to focus your efforts. “Telematics allows you to see where you’re burning fuel so that you can coach your drivers,” Driscoll said. If you’re overwhelmed by the opportunities that technology platforms present, take a deep breath and ask yourself what equipment problem you need to address today. That will get you started. 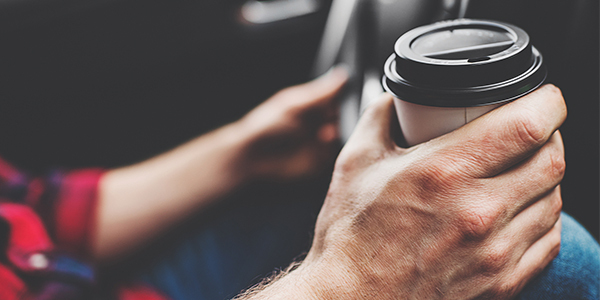 Once you start viewing the data (which is getting even easier thanks to telematics dashboards that are focused on making data easy to read and act on), you have to take action to solve the problem, and that likely means communicating within your fleet. 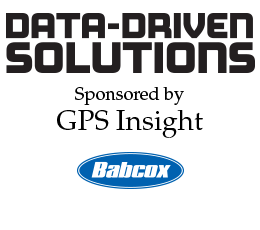 The given examples focus on drivers, but you can leverage data-driven telematics and remote diagnostic systems to impact everything from dispatch to service operations. The key to making it work is clear communication and getting everyone in your fleet on the same technology platform. What else can telematics do for you? The info for this column was culled from a recent webinar, which you can watch on-demand by going to fleetequipmentmag.com/webinars. Click the “On-Demand Webinars” tab, click again on “Less Fuel, Less Downtime, More Trucks on the Road: How Technology Can Help,” and then register to watch the recorded webinar.